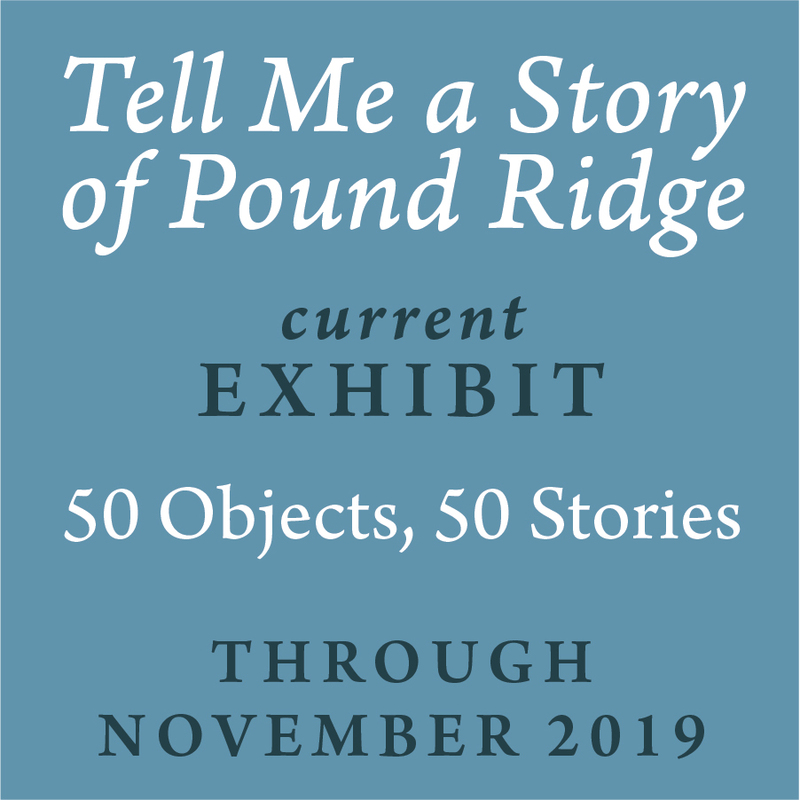 help us preserve POUND RIDGE HISTORY. BECOME A MEMBER. We are the Memory Keepers of Pound Ridge!